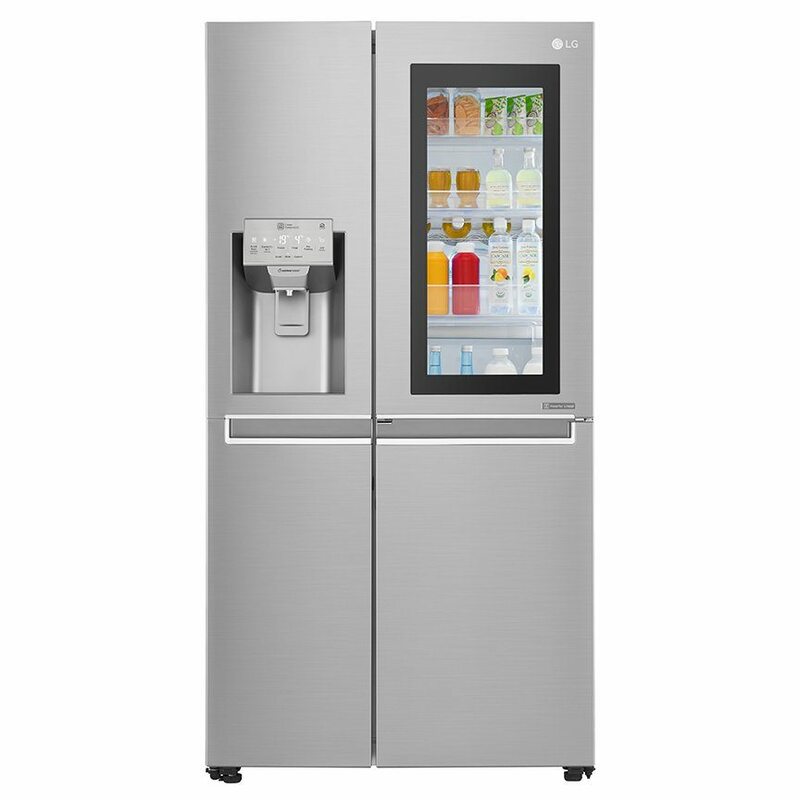 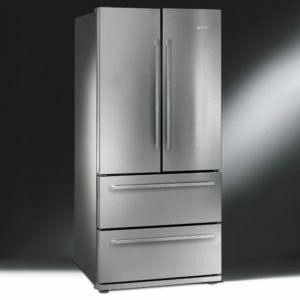 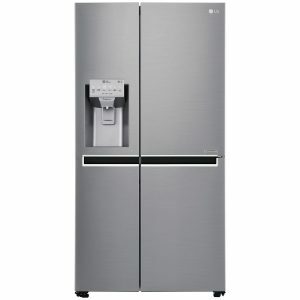 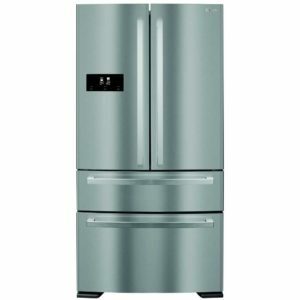 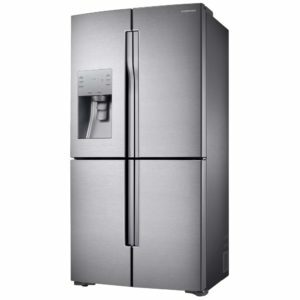 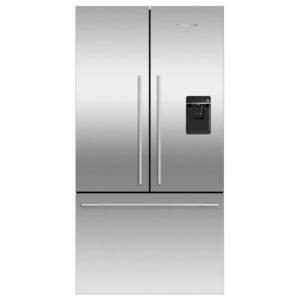 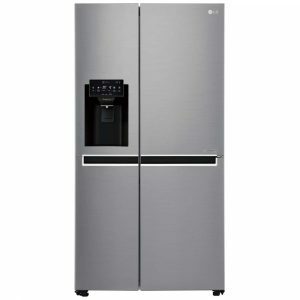 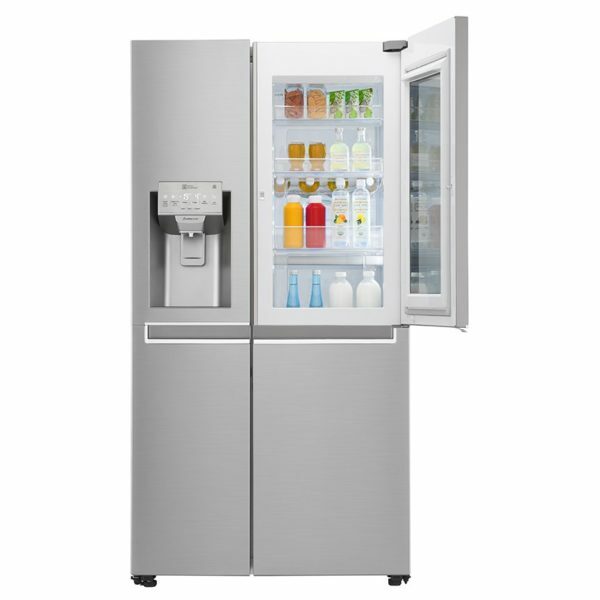 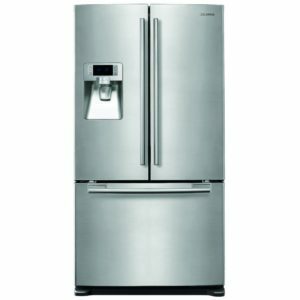 This stunning Instaview door-in-door plumbed ice & water fridge freezer from LG is filled with the latest innovative design and technology. It has a sleek mirrored glass panel that illuminates with two quick knocks on the glass. 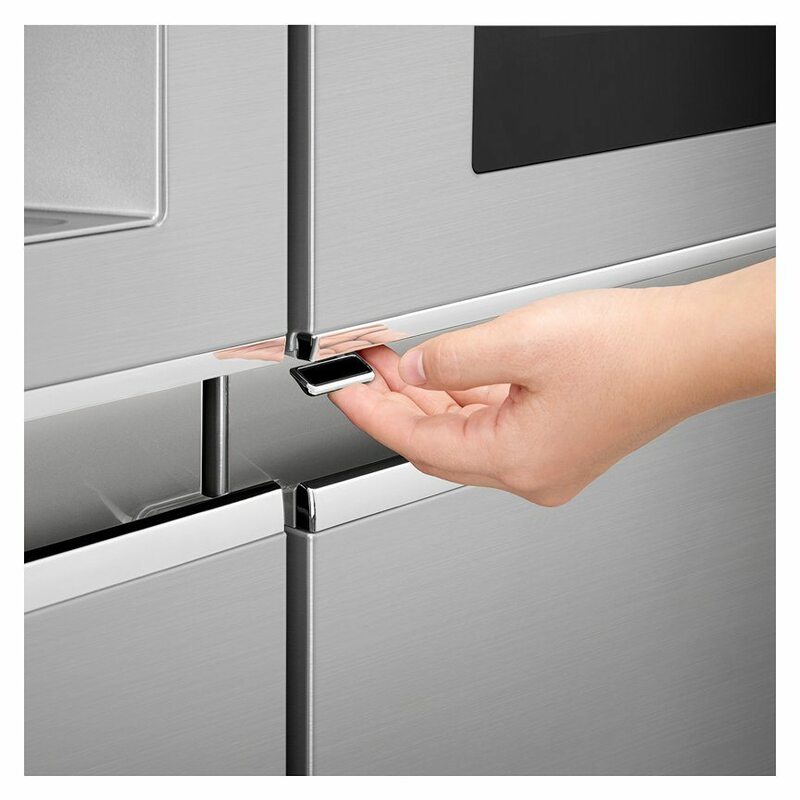 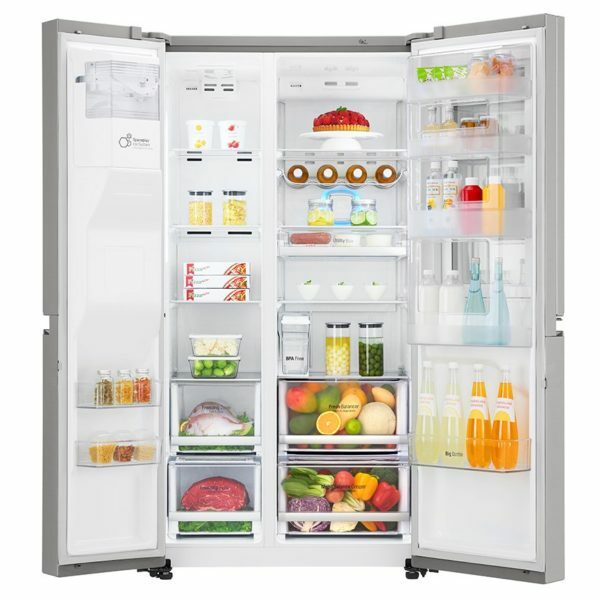 This allows you to see inside the easy access compartment without ever opening the door, therefore reducing cold air loss to help keep food much fresher for longer. 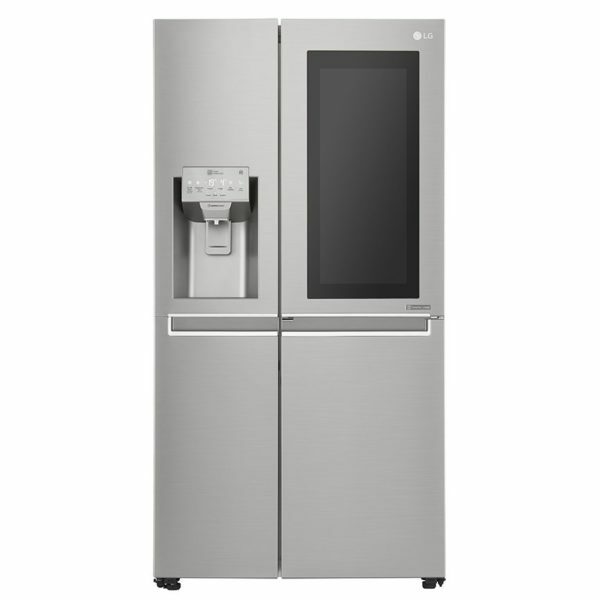 So, with an array of superb features and a stunning design both inside and out, this LG Instaview is the perfect choice for any kitchen.